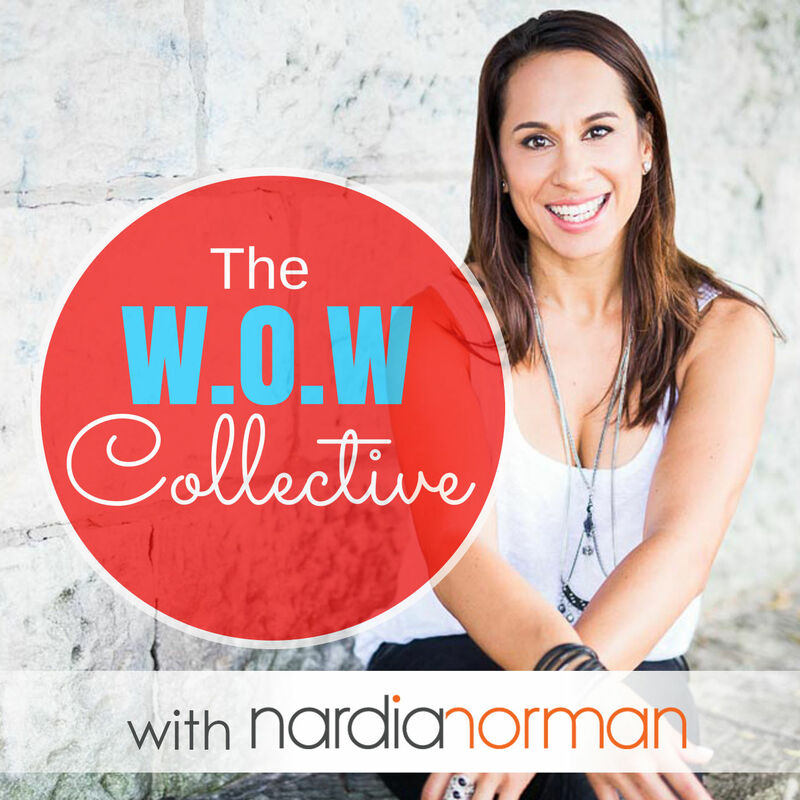 The W.O.W collective delivers real life stories and shining examples of women who stand for Wellness, Wealth, Wisdom, Wonder and Weird. The W.O.W Collective is a central hub that dispenses advice and insight, harnessed form the power of the female collective. We explore what it means to be a purposeful woman in these modern times, and after a dose of W.O.W you’ll feel inspired, clued-up and connected (just the pep-up that’s needed in this often chaotic and hectic-paced world we live in! ).